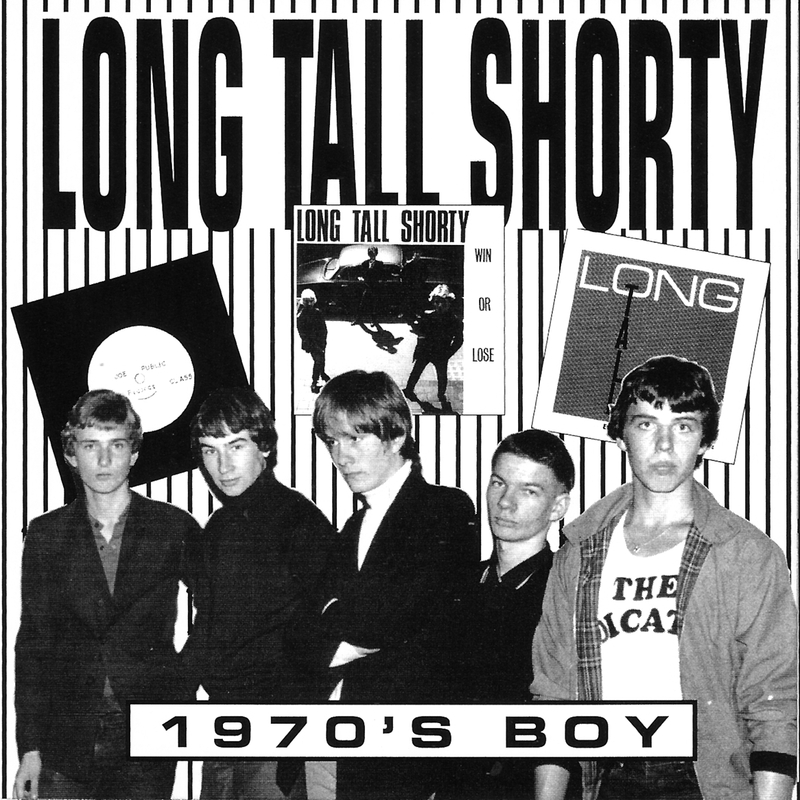 A combo of which I did not know anything until now is Long Tall Shorty, a four piece from London which formed in August 1978 from the ashes of the punk rock band Ben E Dorm & The Tourists. Initially called The Indicators, the line-up was: Jimmy Grant (bass), Mark Reynolds (drums) and Tony Perfect (guitar/vocals). After Keith Mono joined in October 1978, The Indicators were offered a support slot to Sham 69 at the Electric Ballroom in Camden. They recorded several singles before splitting up in 1982, when lead singer Tony Perfect left to join Angelic Upstarts. Reforming in 2000, they have recorded and released several albums. 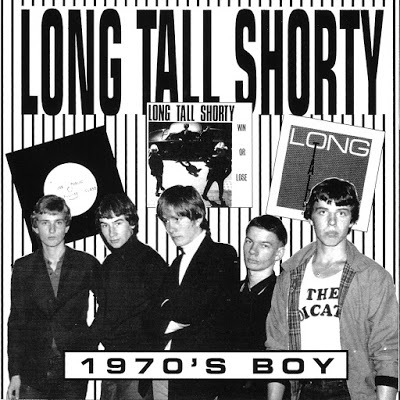 Fantastic twenty song compilation and more info in the file and I’m in a hurry so let’s have all a great weekend!